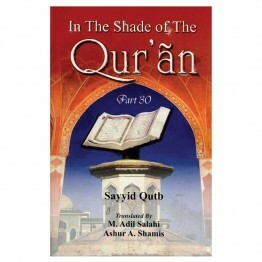 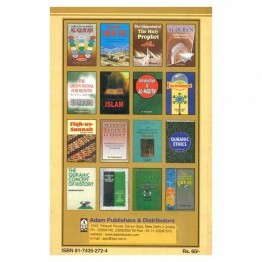 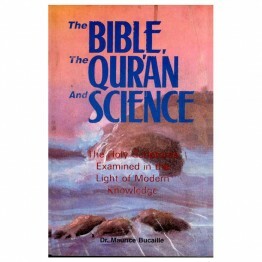 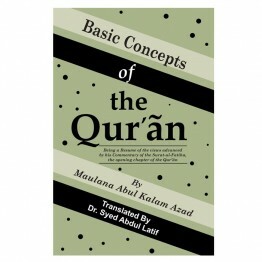 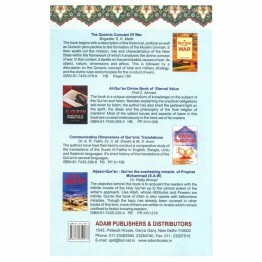 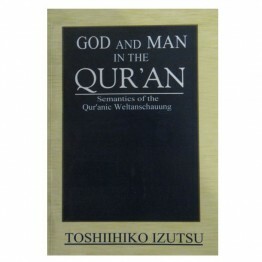 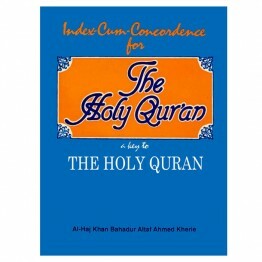 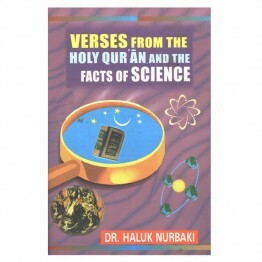 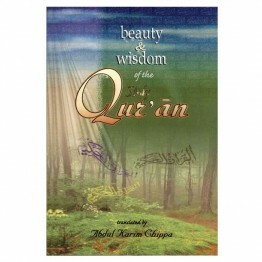 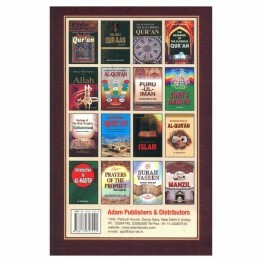 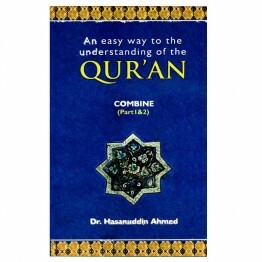 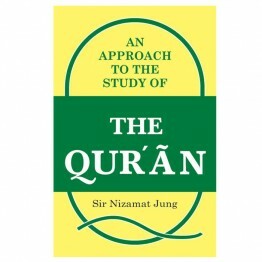 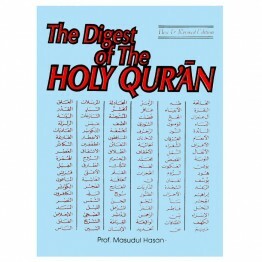 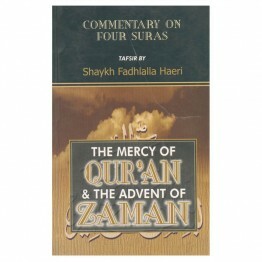 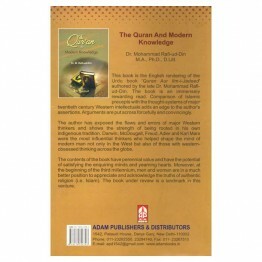 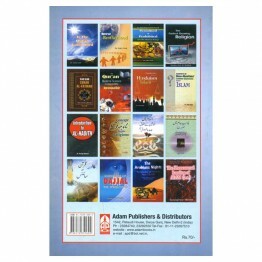 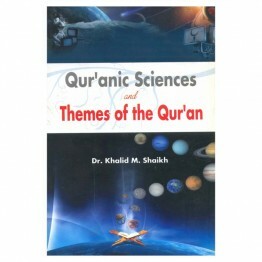 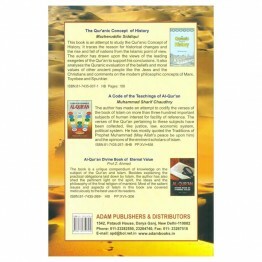 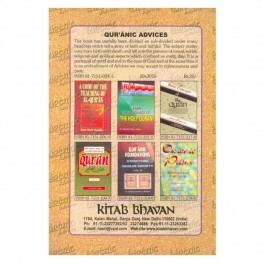 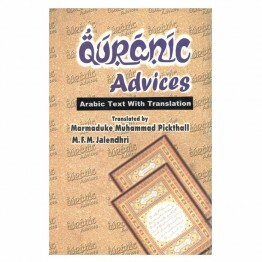 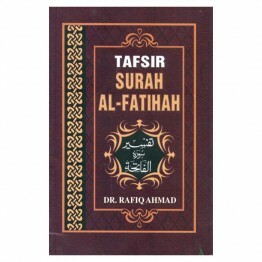 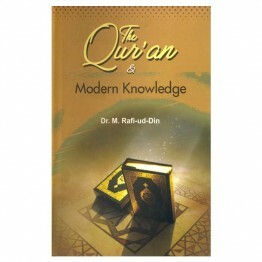 The book is a compilation work based on intensive study of the Holy Qur’ãn and is one of the pioneer.. 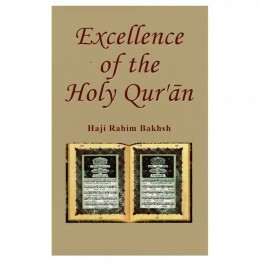 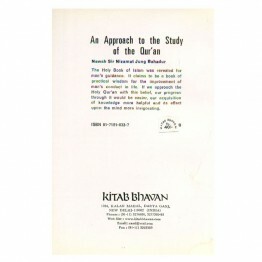 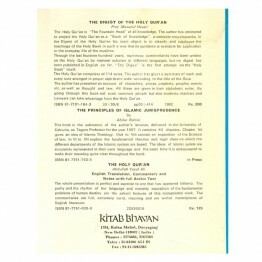 Excellence of the Holy Qur'an by late Haji Rahim Bakhsh, presents a comparative study of Islam with .. 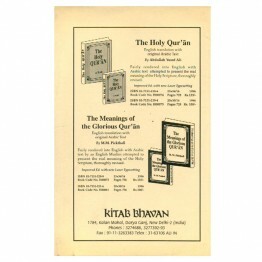 The Qur'ãn reflects the absolute truth in all aspects. 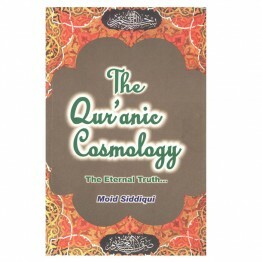 In its garden one hears the eternal song of m.. 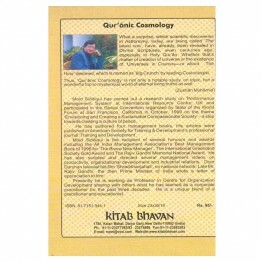 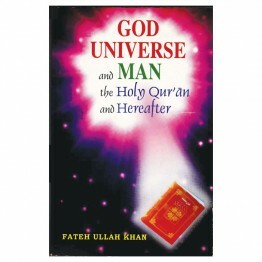 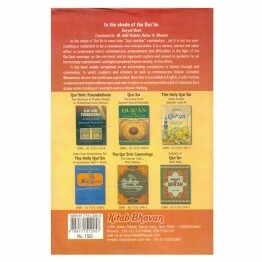 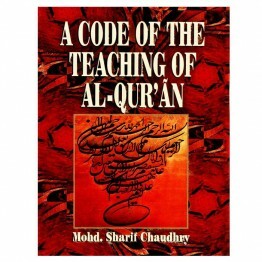 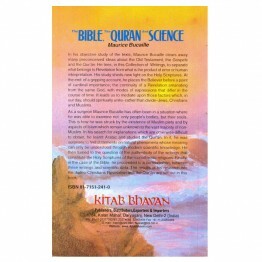 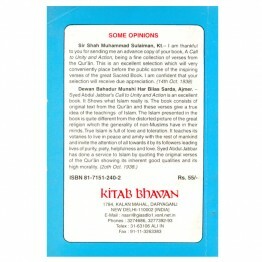 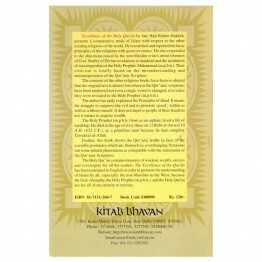 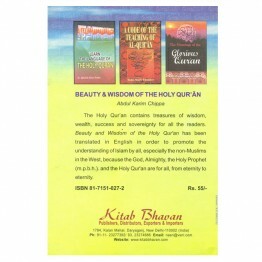 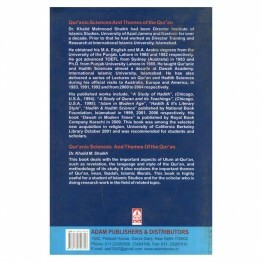 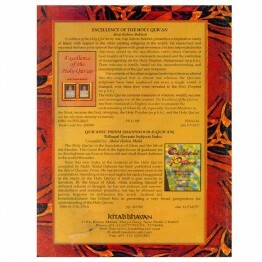 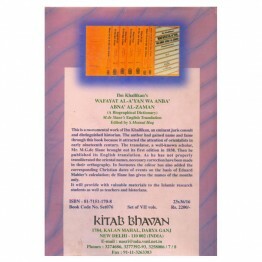 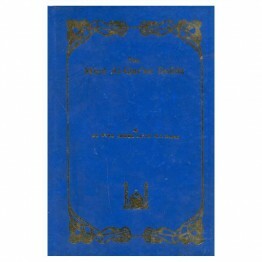 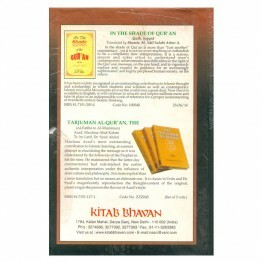 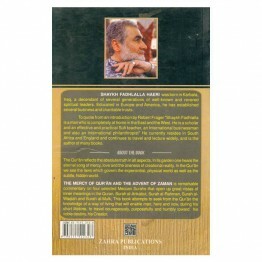 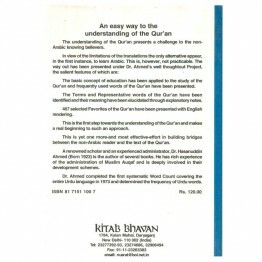 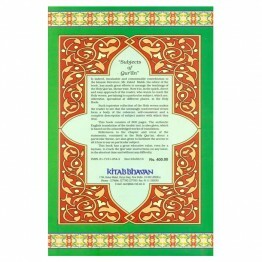 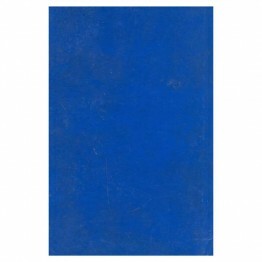 This book is the English rendering of the Urdu book 'Quran Aur IIm-i-Jadeed' authored by t.. 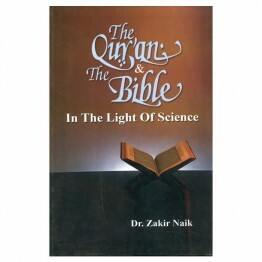 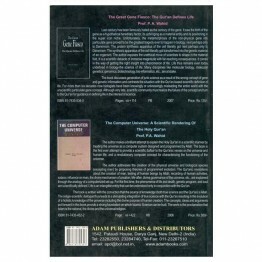 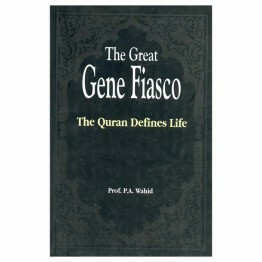 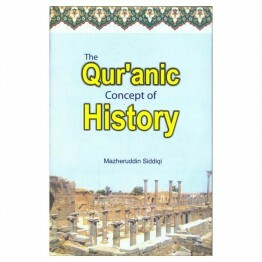 This book is an attempt to study the Qur'anic Concept of History. 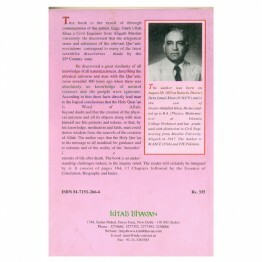 It traces the reason for historica.. 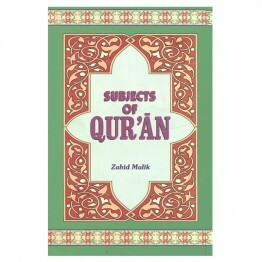 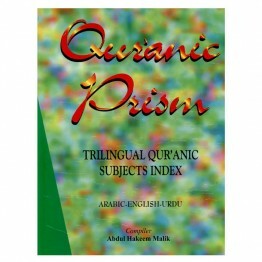 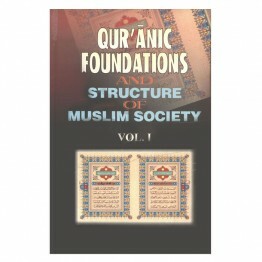 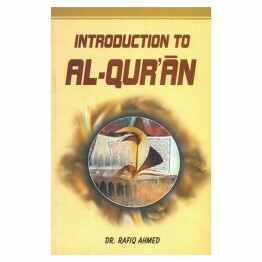 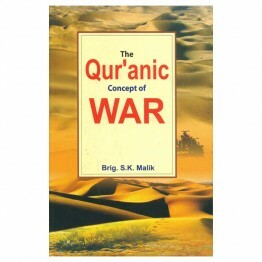 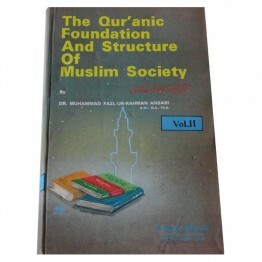 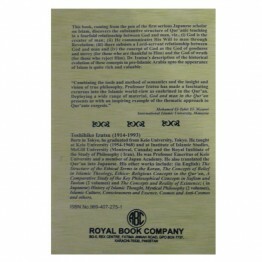 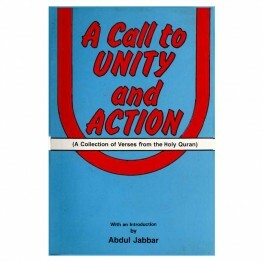 The book begins with a description of the historical, political as well as Quranic perspec..